NPQ has been following what has been termed a blizzard of abuses in the wake of the 2012 SCOTUS Shelby County v. Holder decision which found the preclearance section of the 1965 Voting Rights Act unconstitutional. Civil rights and voting rights advocates have been kept busy trying to tamp down practices that have the effect of disenfranchising voters of color. In that decision, the requirement for 15 states, each with a history of voting discrimination, to seek approval from the Justice Department before making any changes to the ways they conduct voting was found to be unconstitutional. This finding was based in large part on the fact that the statistics and formulas used to identify states requiring preclearance were more than 40 years old and had not been modified using more current data. Yesterday, the Georgia NAACP, the Georgia Coalition for the Peoples’ Agenda, and the legal nonprofit Asian Americans Advancing Justice–Atlanta have filed suit, alleging that the state has violated the federal Voting Rights Act, thus disenfranchising voters by blocking their access. The Lawyers’ Committee for Civil Rights Under Law and the Washington-based nonprofit Project Vote, among national voting advocacy groups, are aiding in the suit. 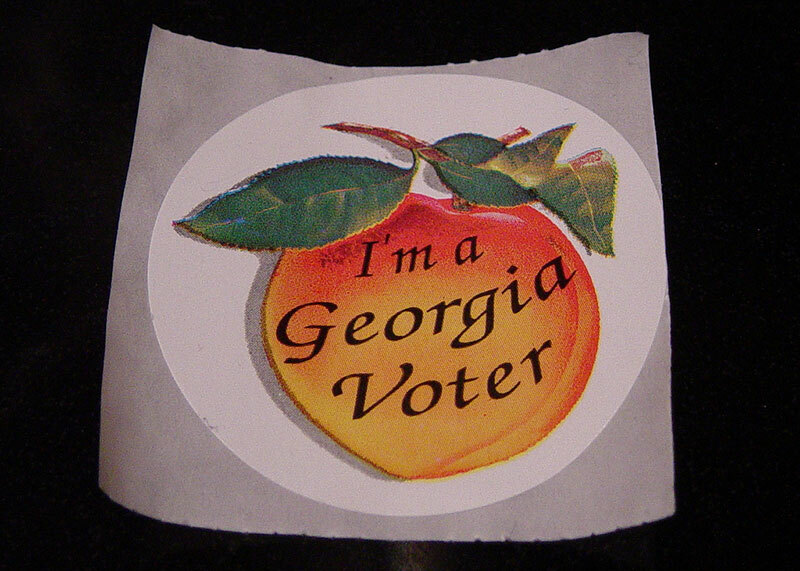 Georgia uses a voter registration process that demands all of the letters and numbers comprising an applicant’s name, date of birth, driver’s license number, and last four digits of their Social Security number exactly match the same letters and numbers for the applicant on the state’s Department of Drivers Service or federal Social Security Administration databases. If a single letter, number, hyphen, space, or apostrophe does not exactly match the database information, and if the applicant fails to correct the mismatch within 40 days of being notified of the problem, the application is automatically canceled and the applicant is not placed on the registration rolls.